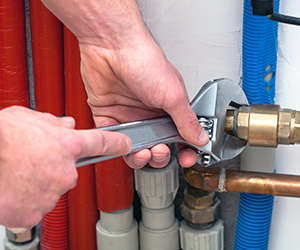 CRG Plumbing & Maintenance can carry out preventative maintenance in your home and business to avoid any disruptions to your plumbing or gas services. It may also help to prolong your appliances and devices. Results of all checks are presented to the client in a detailed report summary which will advise if further action is required. Check condition and operation of device.